Have you already started using Unicheck? No yet? Then, you are sure to be willing to read our user feedback, especially if it is given by Stefan Weber, a famous Austrian media scholar, and writer, who is also known as a “plagiarism hunter”. Why are we so excited to share with you Mr. Weber’s thoughts on Unicheck? The main reason is that he has already become one of the most experienced researchers who dedicated themselves to the study of the countless plagiarism instances. Furthermore, he has tried out many similar plagiarism detection tools so far. Mr. Weber decided to have a deep dive into the academic dishonesty issues, not by accident. After almost a half of his doctoral thesis was plagiarized, he initiated a media campaign to attract everyone’s attention to the academic dishonesty problem. Since that time, Mr. Weber has carried out a huge research and managed to collect information about more than 60 plagiarism cases. This was the basis for the book he wrote later on – “The Google-Copy-Paste-Syndrome: How Web-Plagiarism Endangers Education and Knowledge”. The book puts a strong emphasis on the increasing Internet use in education, the arts, and journalism, which brings along bad consequences, e.g. : primitive approaches toward creating academic texts that are often based on “googling”, no space for alternative/critical point of view, which was also referred to as “culture of hypocrisy”, and more. Well, as an experienced plagiarism researcher, he checked papers with various anti-plagiarism tools. According to Mr. Weber, to get accurate plagiarism check results, it’s necessary to scan texts with more than just one existing solution. This is absolutely inevitable especially when the results they show differ a lot. I need reliable software solutions which do not lead me into wrong directions. This makes the challenge really tricky. Furthermore, I need the plagiarism software which visualizes matches in a clear and easy-to-handle way. I found out that Unplag fulfills all these demands very well. The Unicheck checker helped Mr. Weber find the main source of plagiarism in one dissertation that he checked at that time. I tested the solution between January and June 2016. 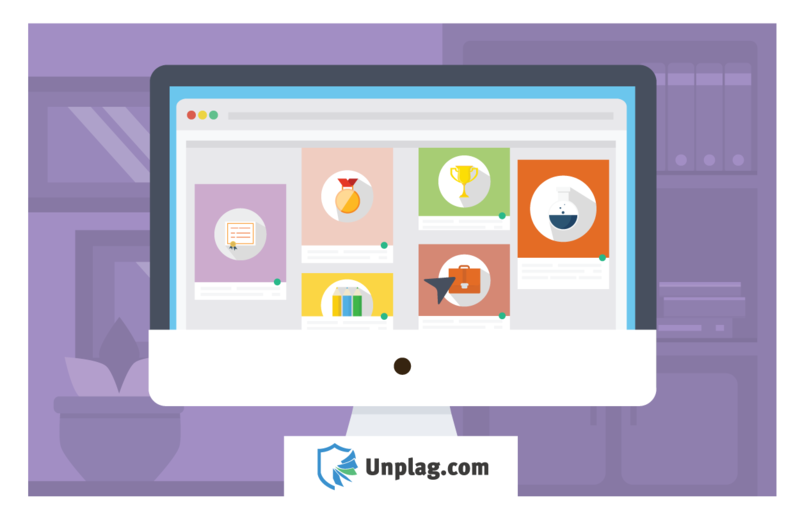 Unplag convinced me with one dissertation where no other software solution did find the main source of plagiarism, but Unplag ranked the source on the top. Stefan Weber was born 14 June 1970 in Salzburg. He lives in Dresden and Salzburg and works as a media researcher and writer. His career as a plagiarism hunter has started more ten years ago. Mr. Weber had checked many texts for his clients since 2005 when he first started fighting plagiarism. Besides this, he has published publications and monographs in German and English.